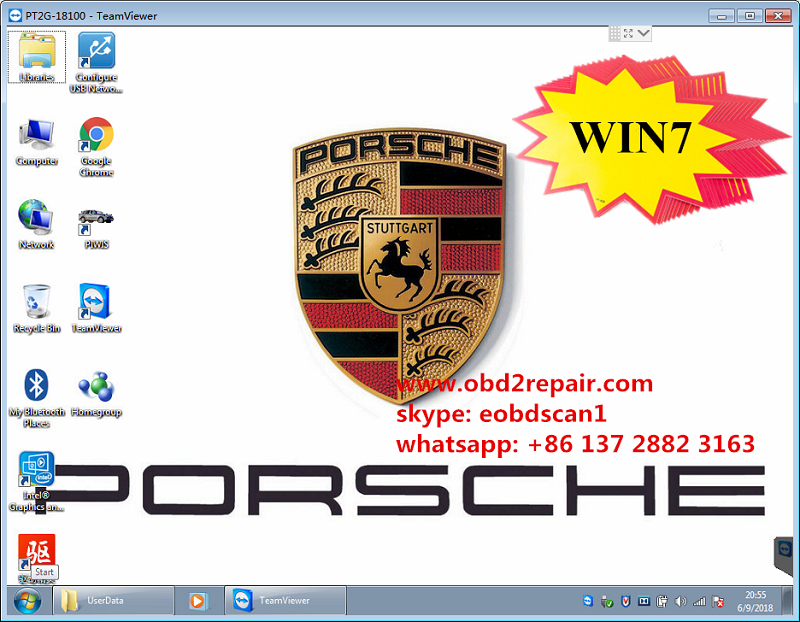 Porsche Tester 2 V18.15 with win 7 operate system newly released. Win 7 piwis software work more stable with original plan Porsche tester 2 and J2534 Piwis 2.Win 7 porsche diagnostic tool piwis 2 v18.150.500 Software support offline /online programming with dealer account. Update Method: By CD or HDD ,One Year for Free, It can not be updated online. Online program: Porsche piwis 2 win 7 V18.15 software support online programming with online dealer account.